20 Apr : Shashi Tharoor, who quit from the union council of ministers over the IPL row, has insisted that he had done nothing “unethical or illegal” and said he has urged PM Manmohan Singh to probe the charges made against him. Making a statement in the Lok Sabha on Tuesday, he said, “I have done nothing improper, unethical and much less illegal …. I have requested the Prime Minister to investigate throughly the charges against me. “It is important to me that my name is cleared” as he had lived a life of probity throughout his career abroad, Tharoor said in the statement explaining the background of his resignation. 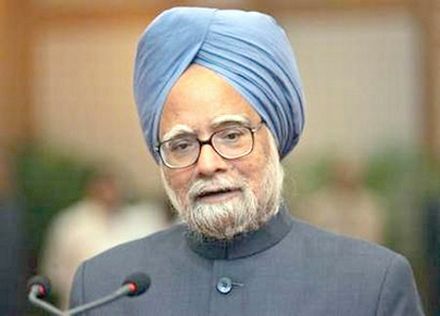 He said it was a privilege to have served the government and the Congress party under the leadership of Singh and UPA Chairperson and Congress President Sonia Gandhi.